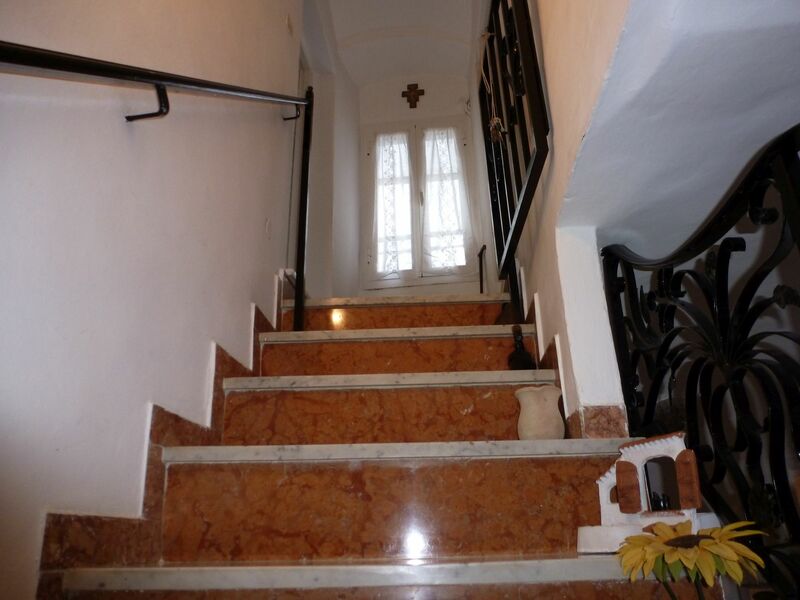 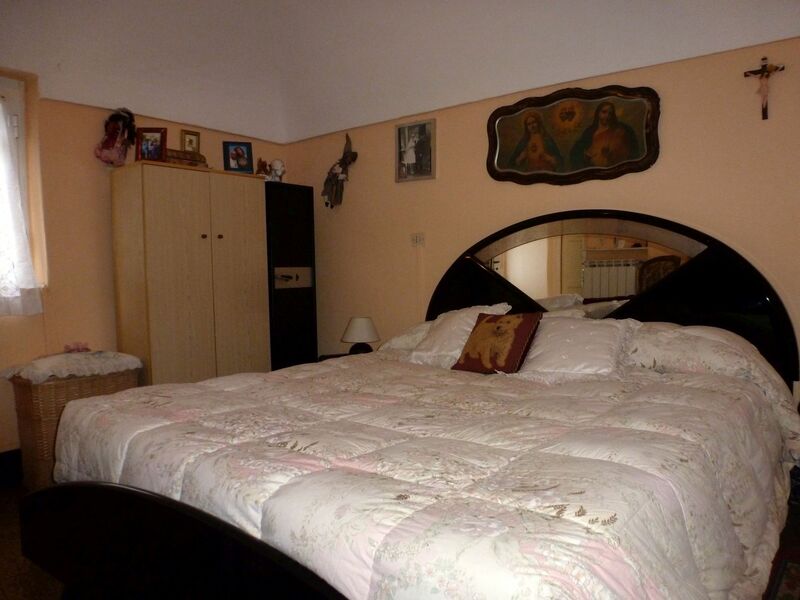 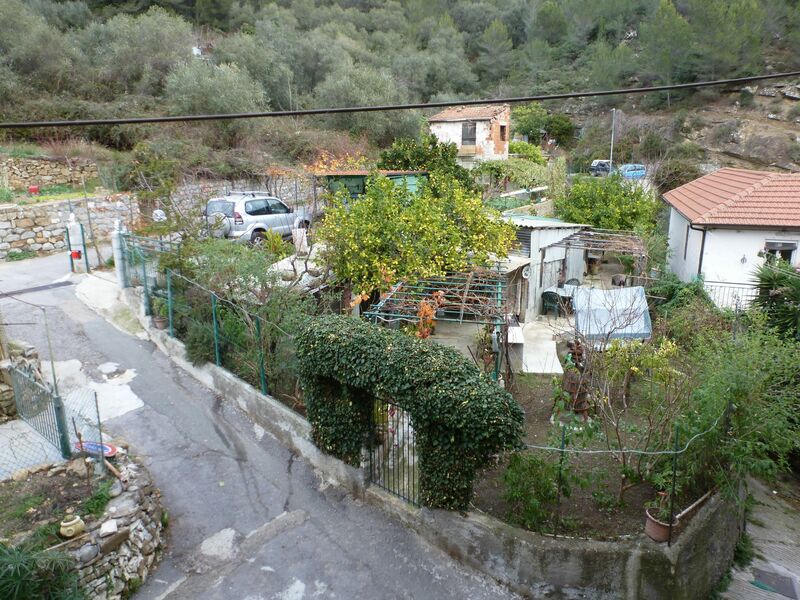 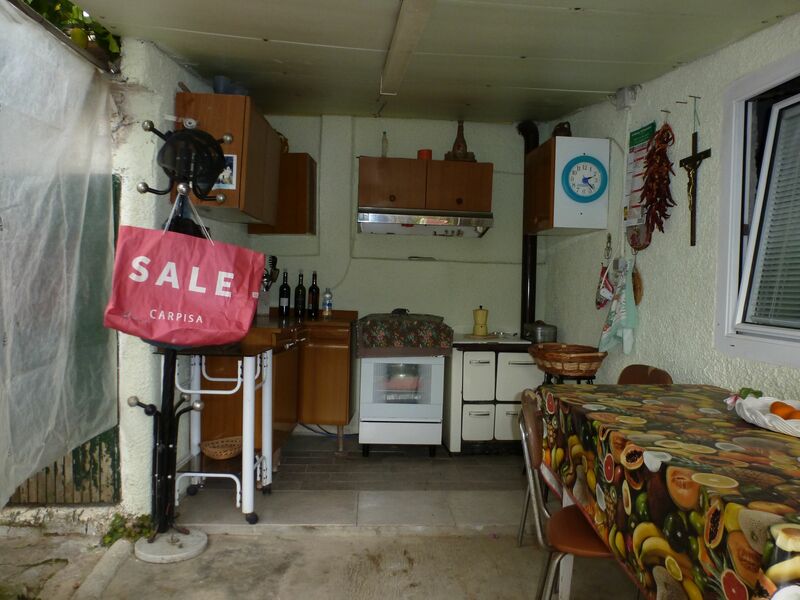 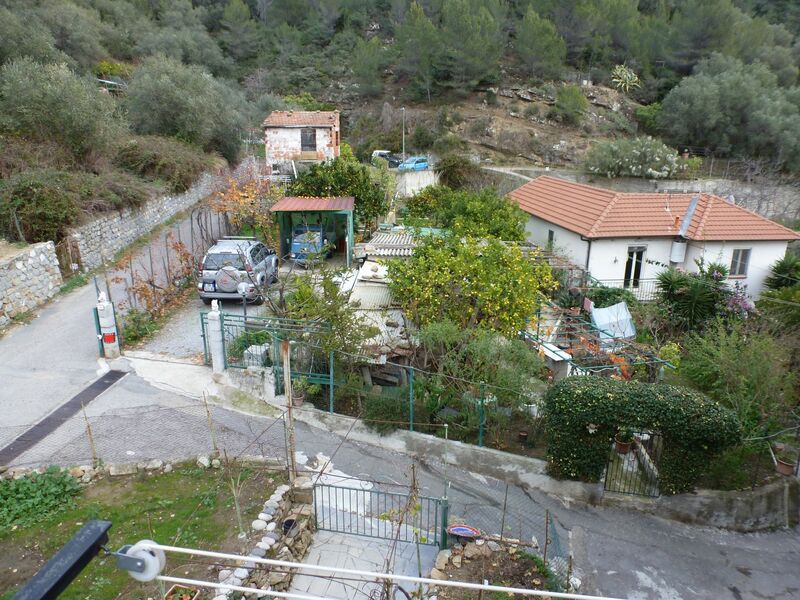 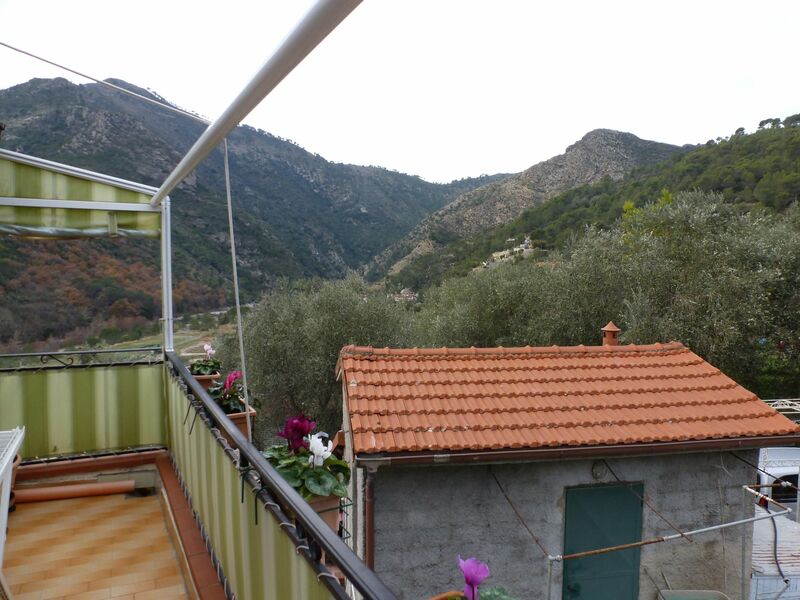 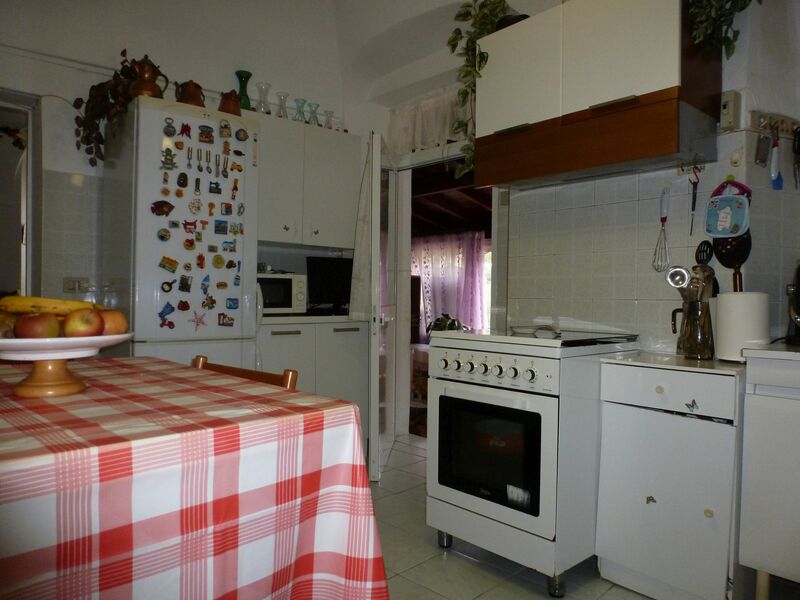 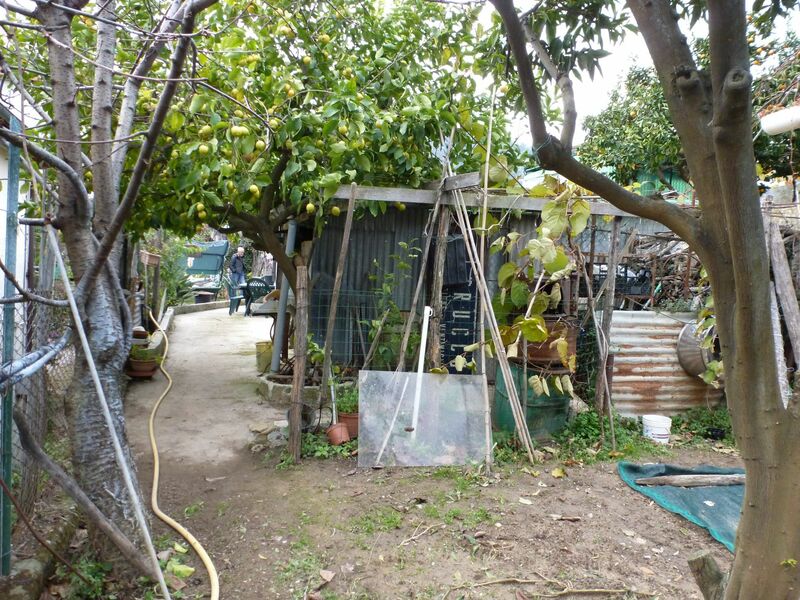 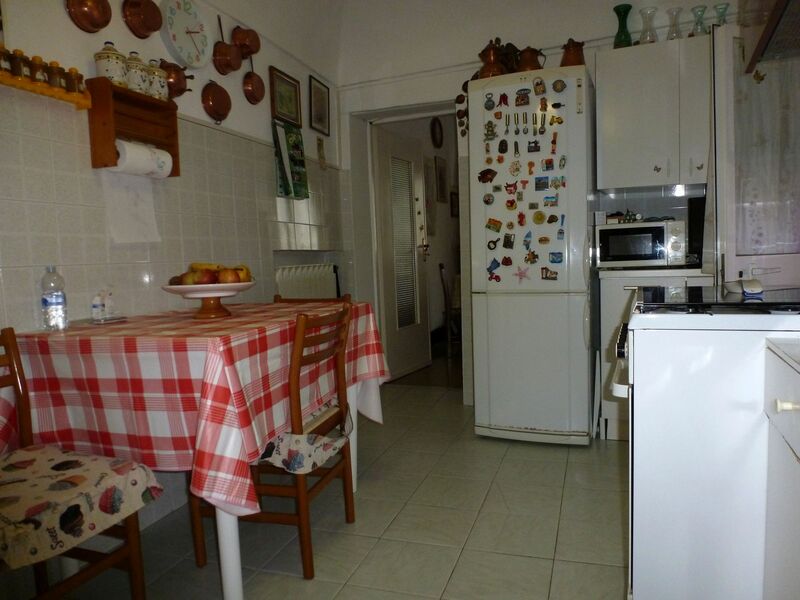 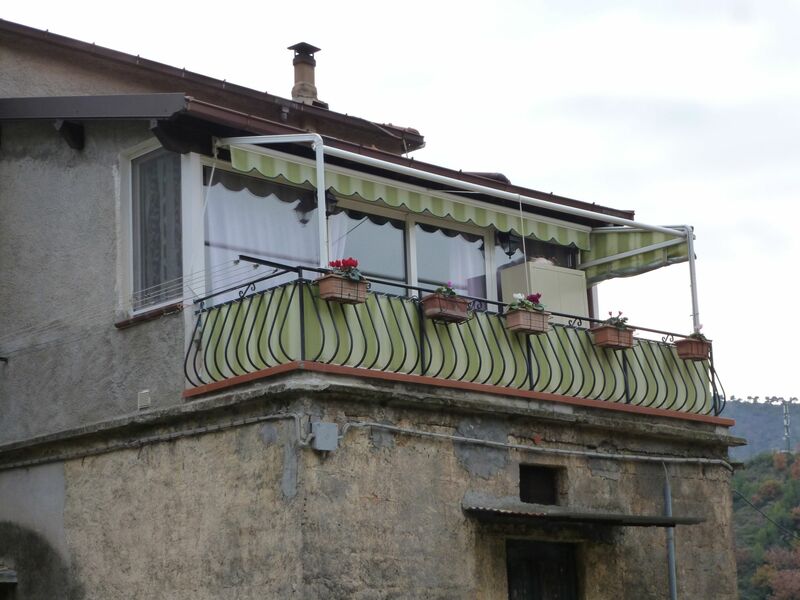 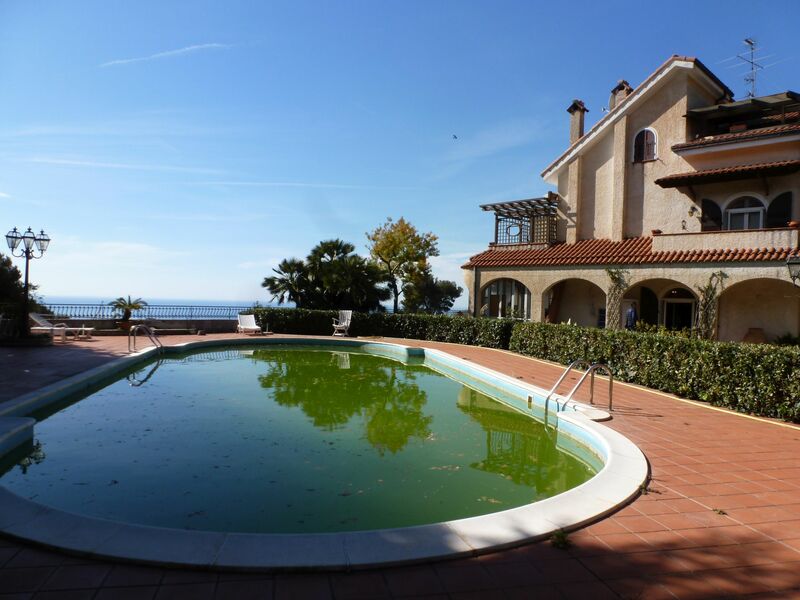 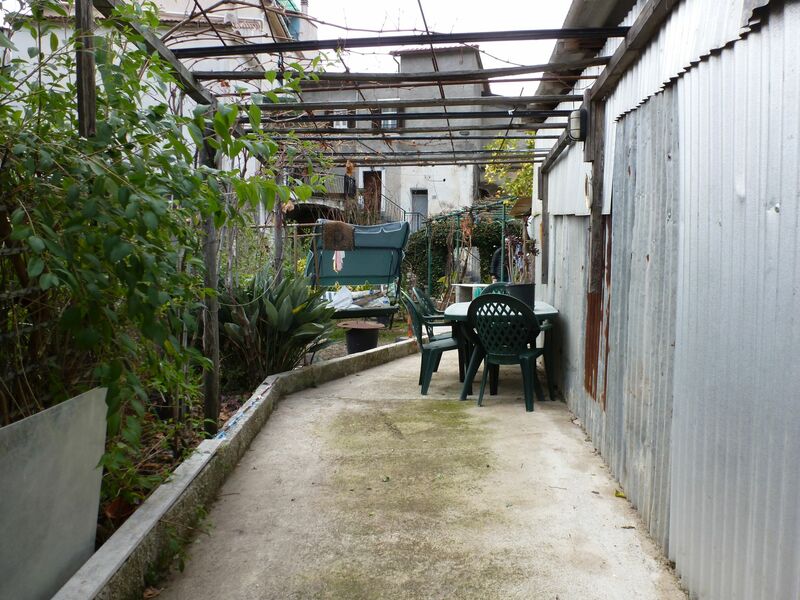 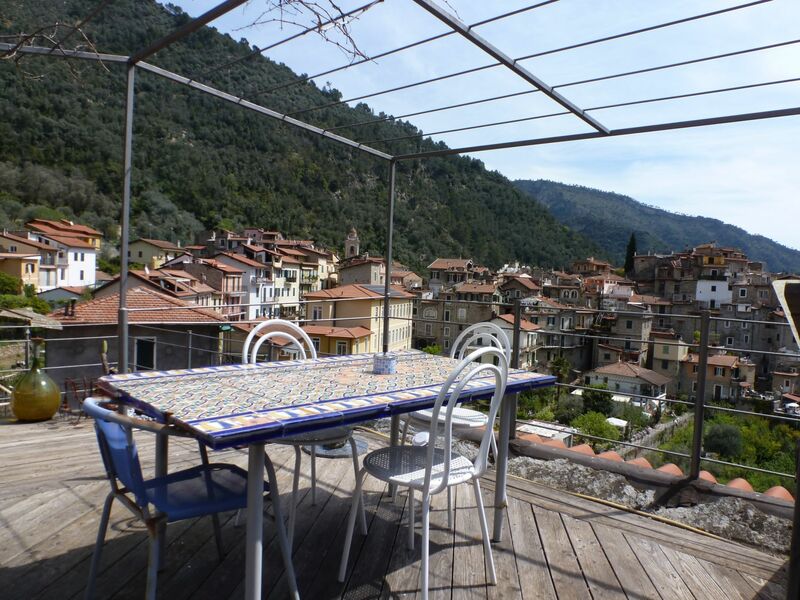 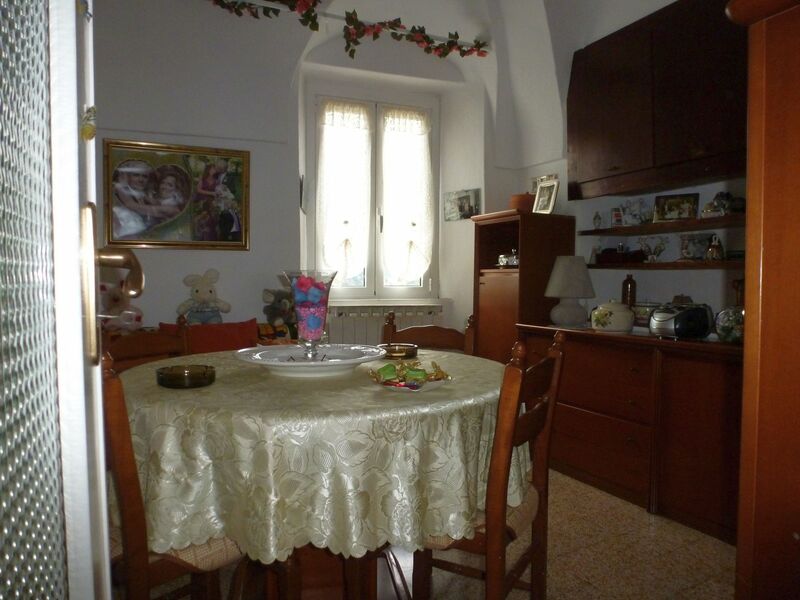 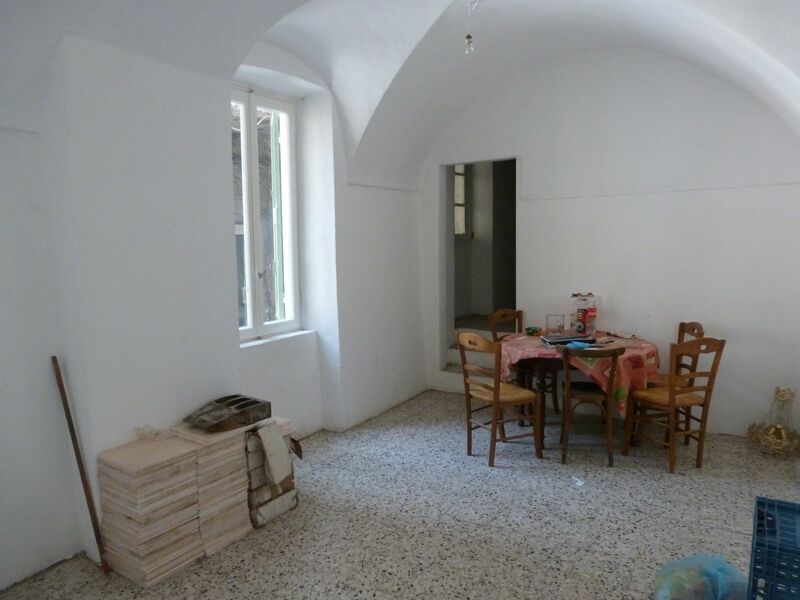 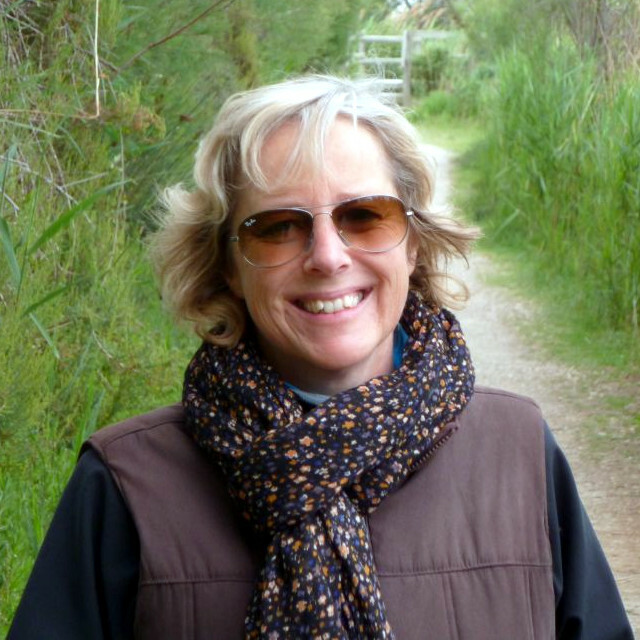 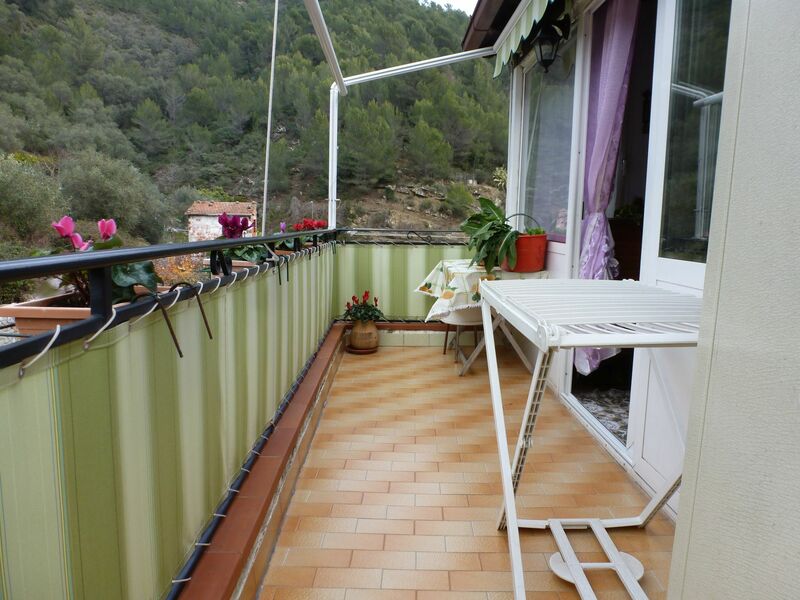 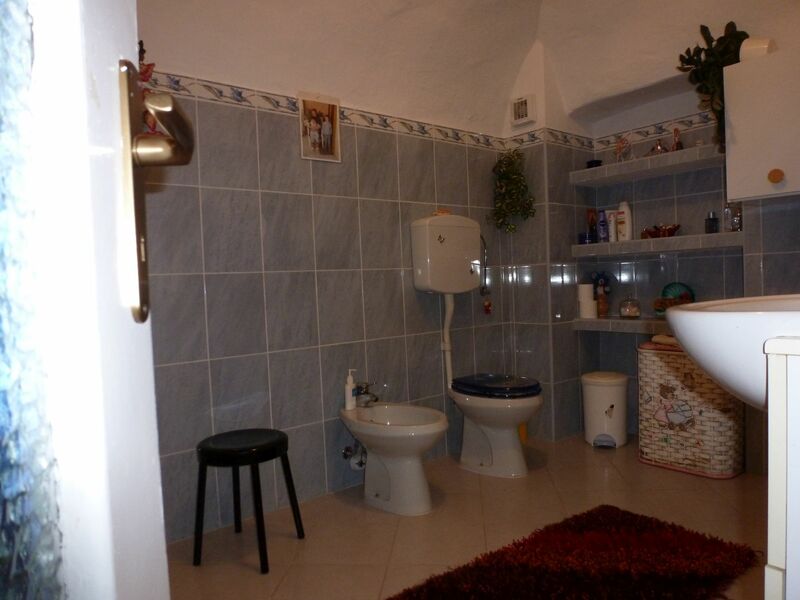 Located in Trucco, at just 5KM from Ventimiglia and it’s beaches, part of house with land and cellars. 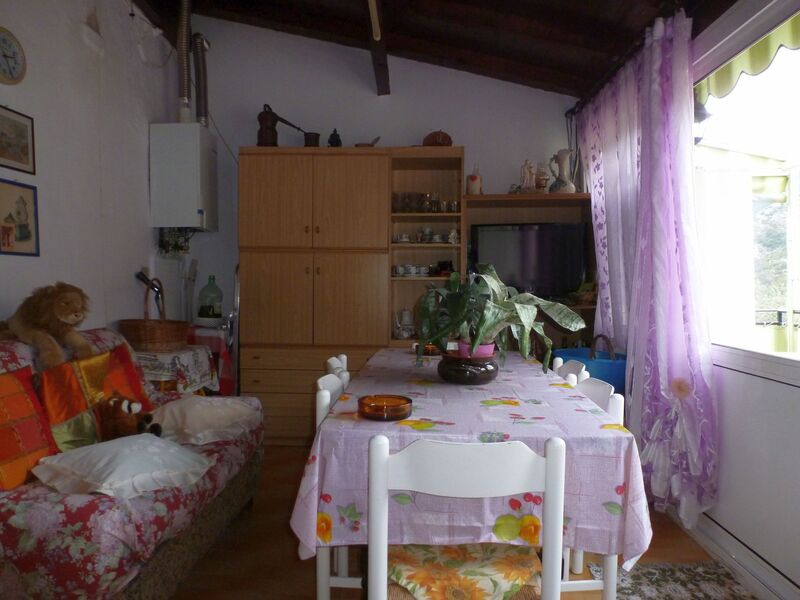 The house is in a quiet and sunny area and offers living room with balcony, kitchen, dining room, two bedrooms and bathroom on the second floor, one more bathroom at entry level on the first floor. 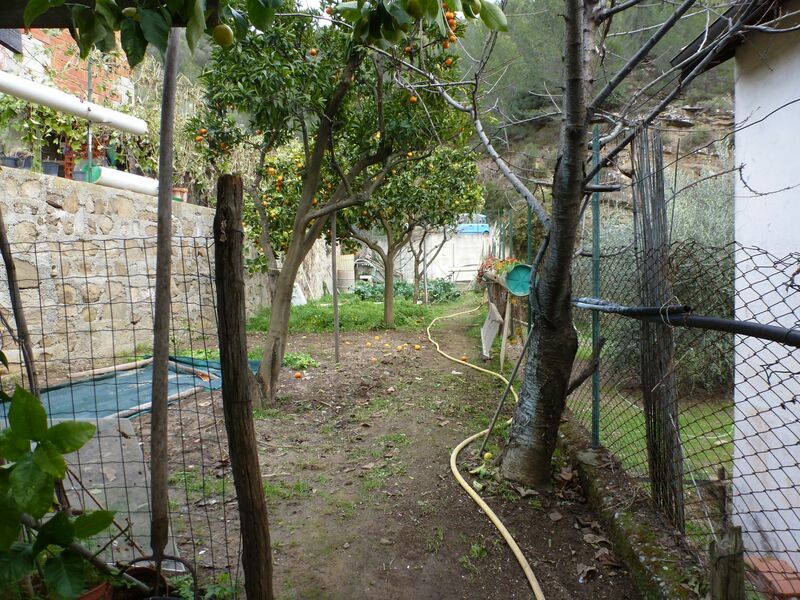 The property is completed by a garden of 400 sq m located just near the house, with a little building on it which us used as deposit and cellars. 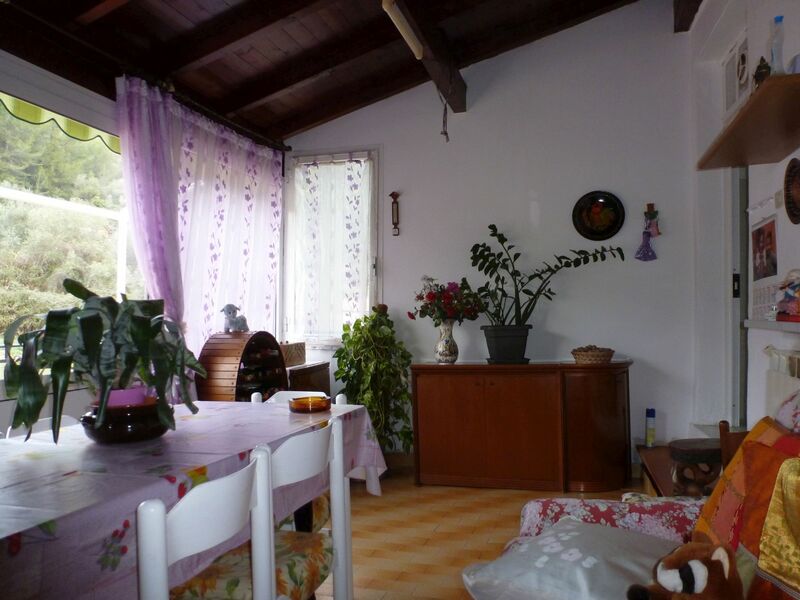 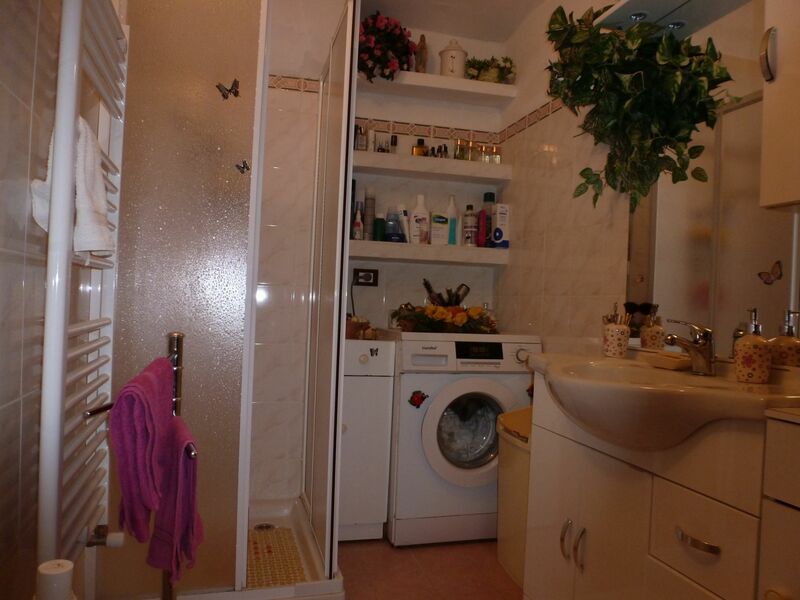 The house is in good conditions, with autonomous central heating and double glazed windows.